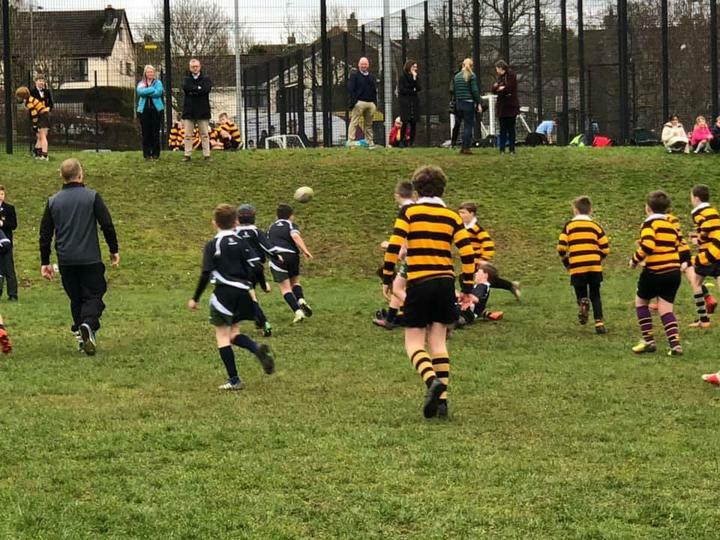 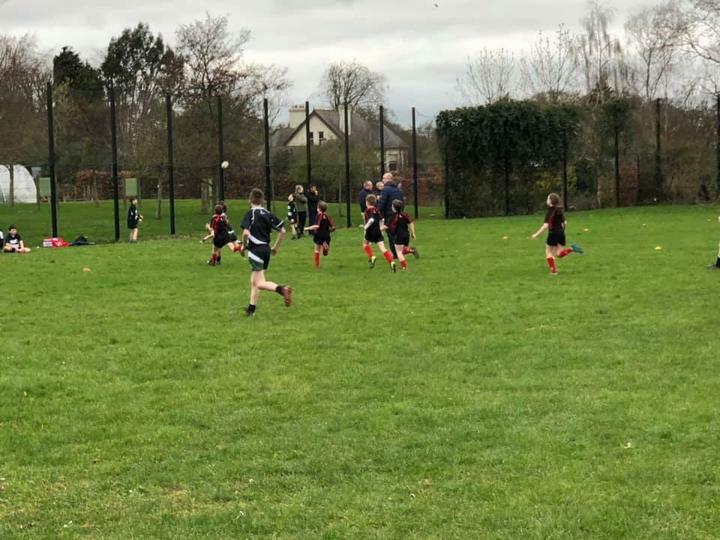 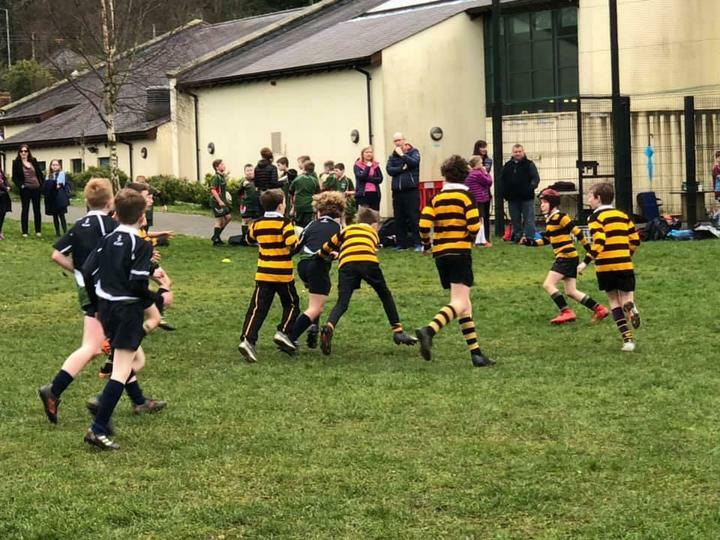 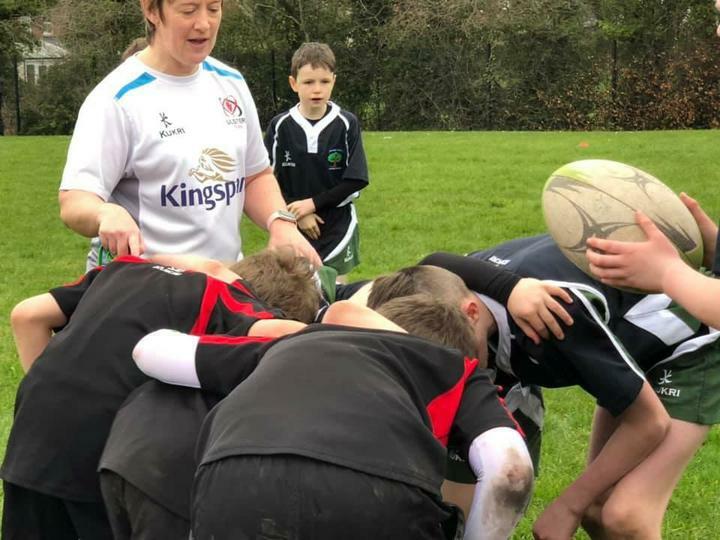 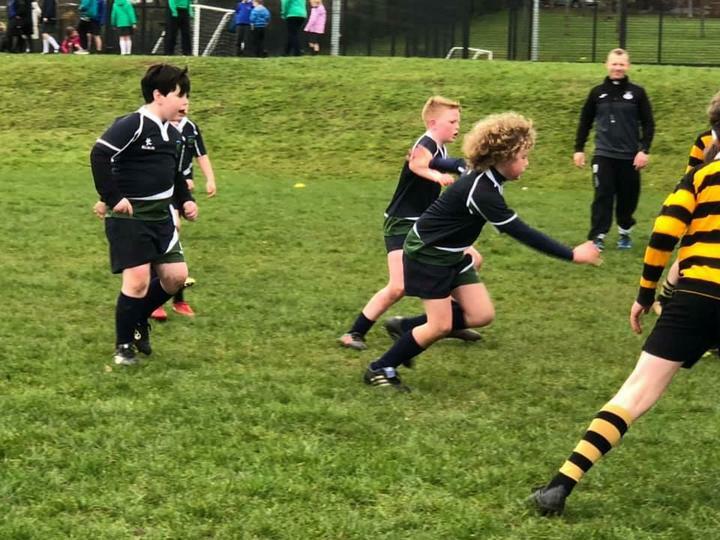 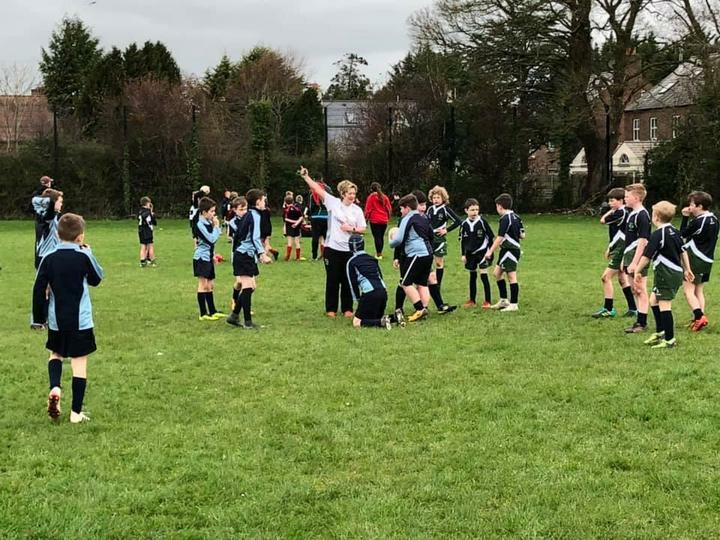 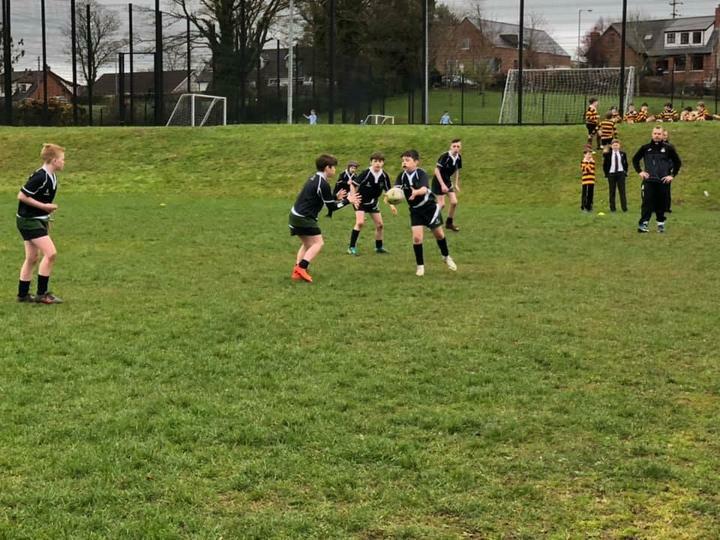 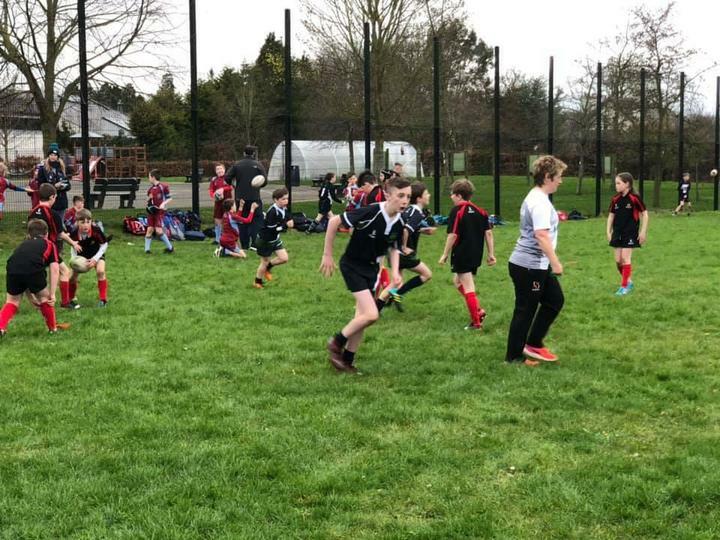 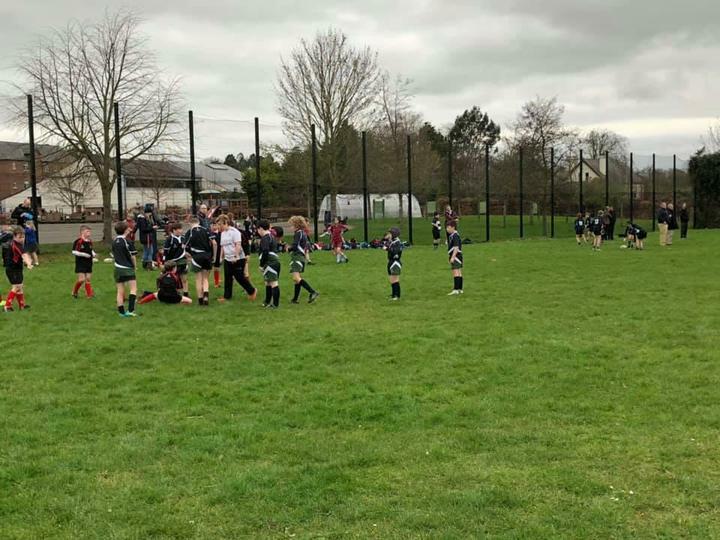 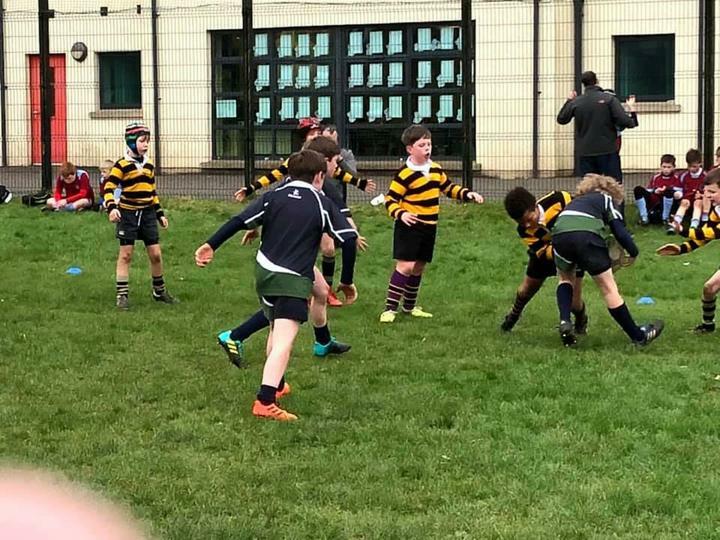 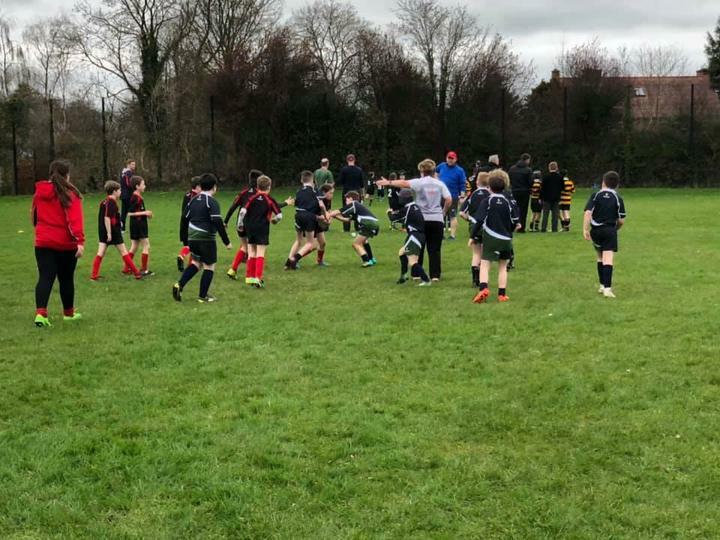 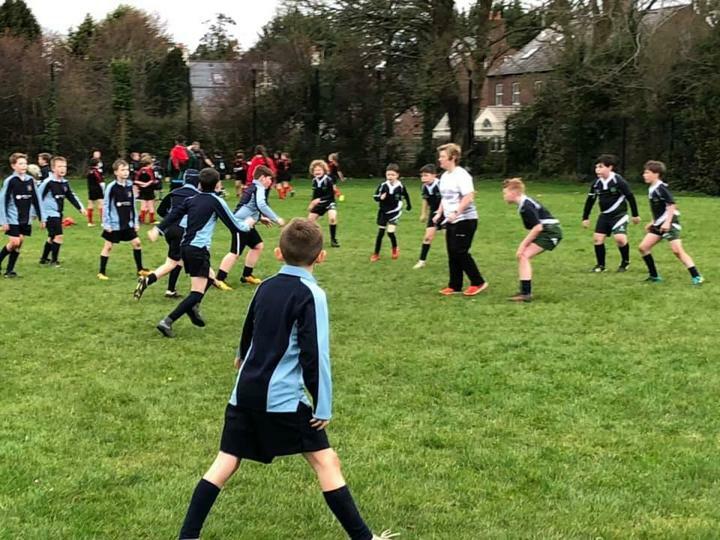 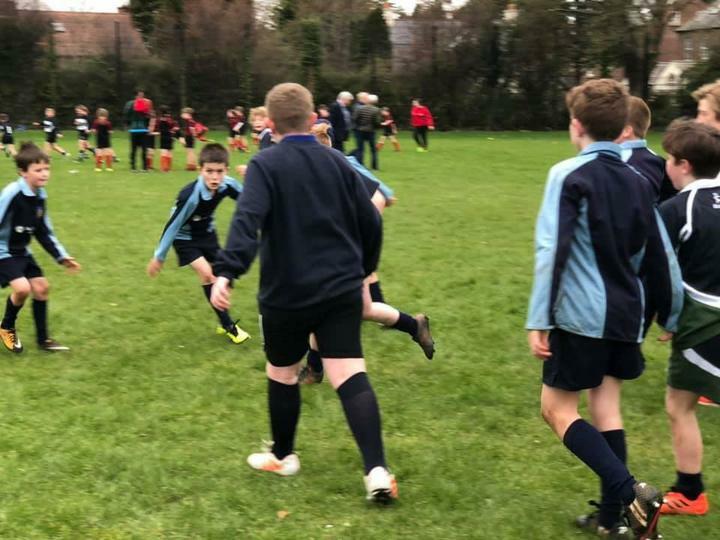 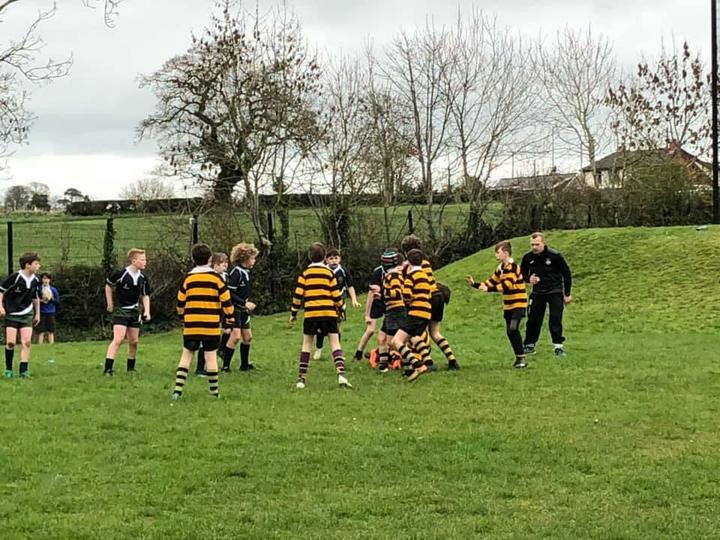 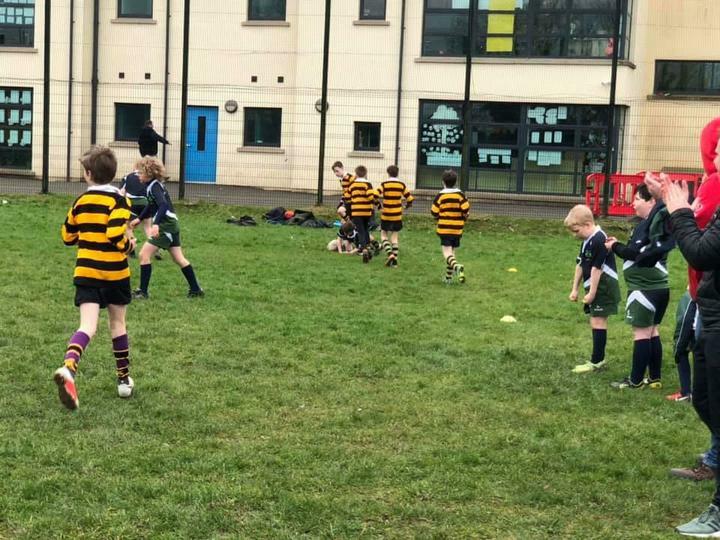 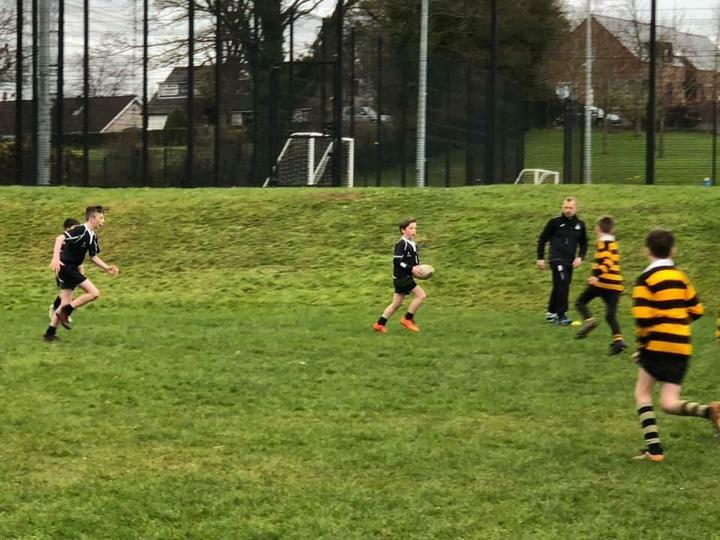 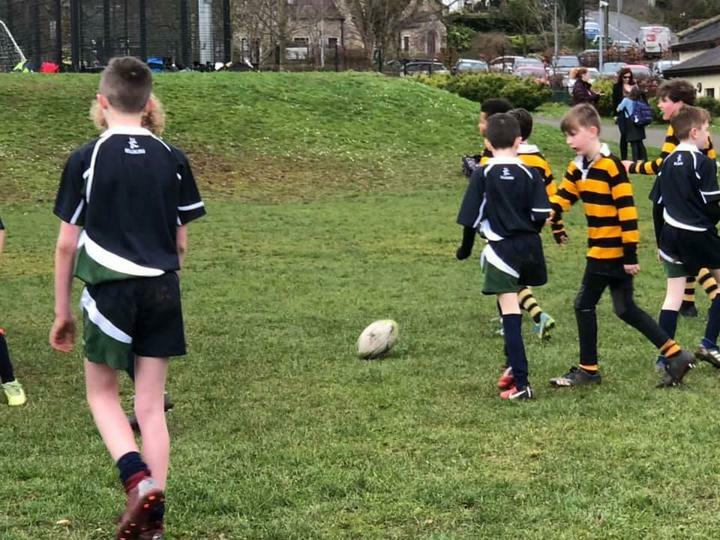 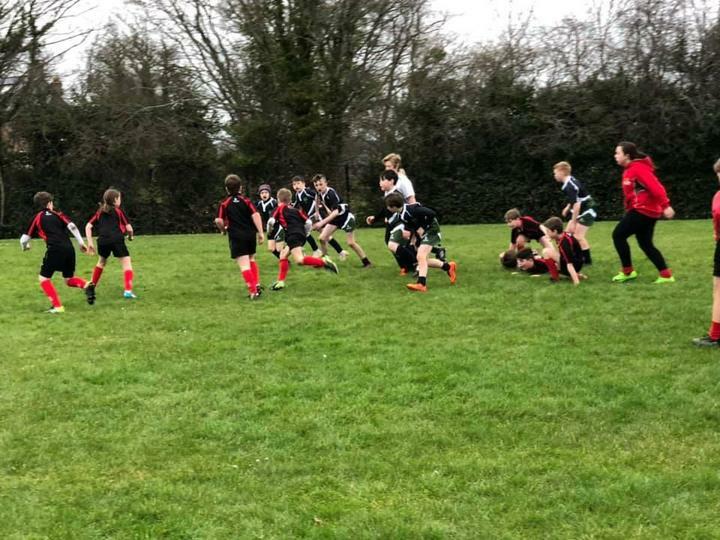 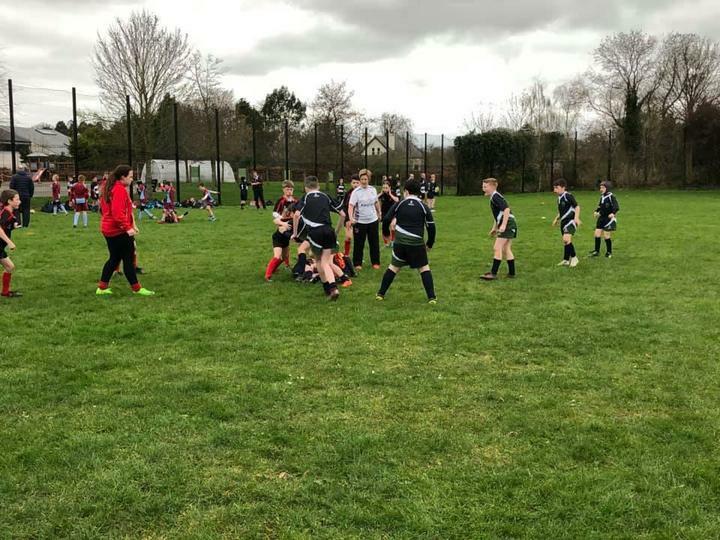 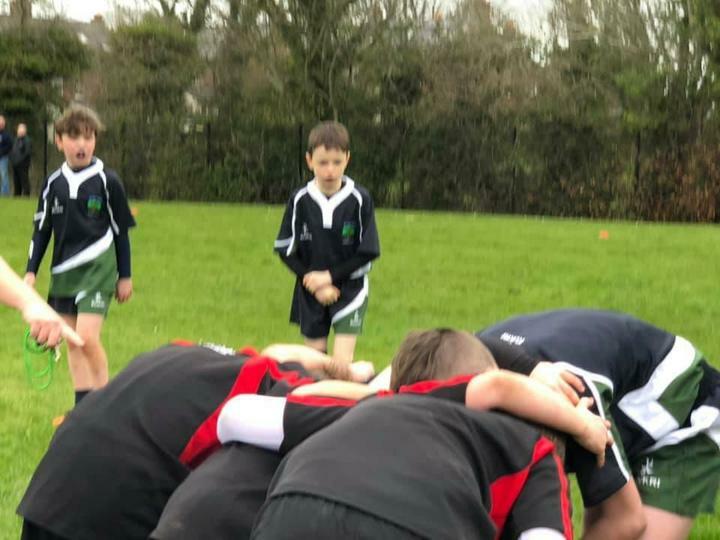 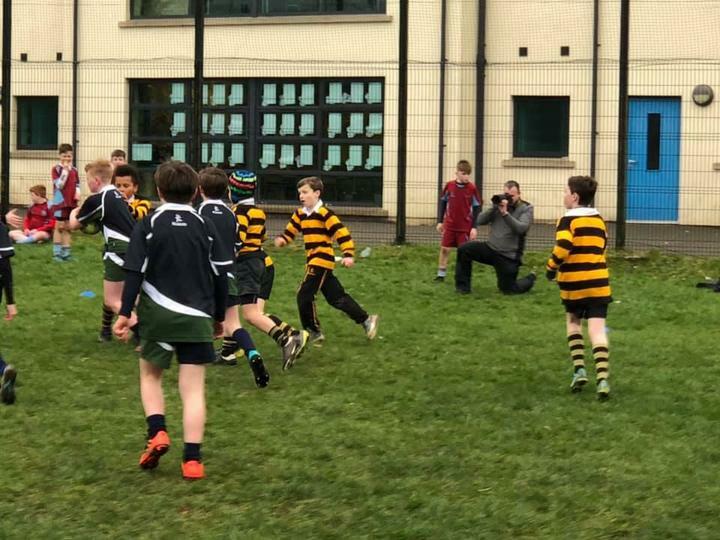 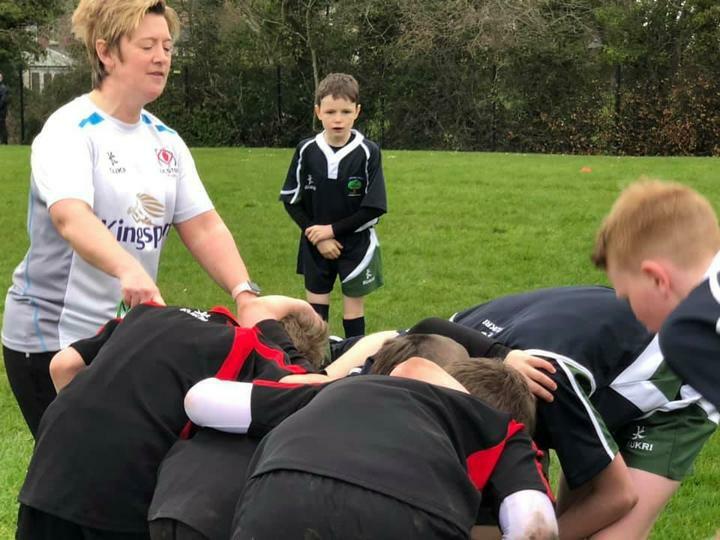 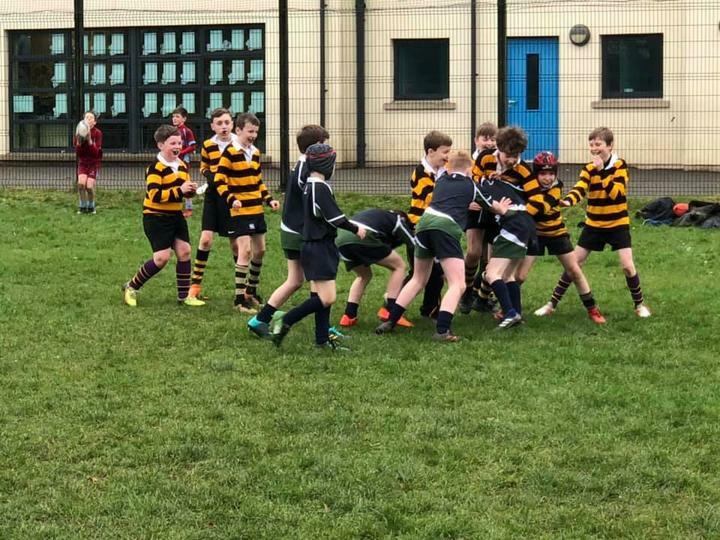 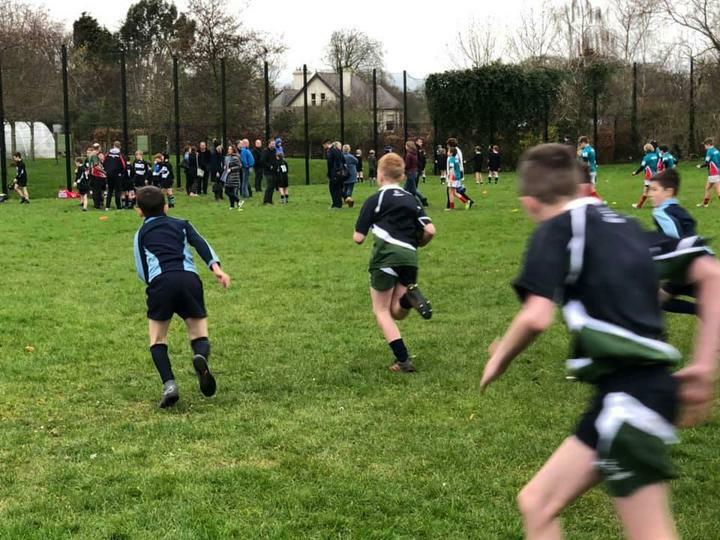 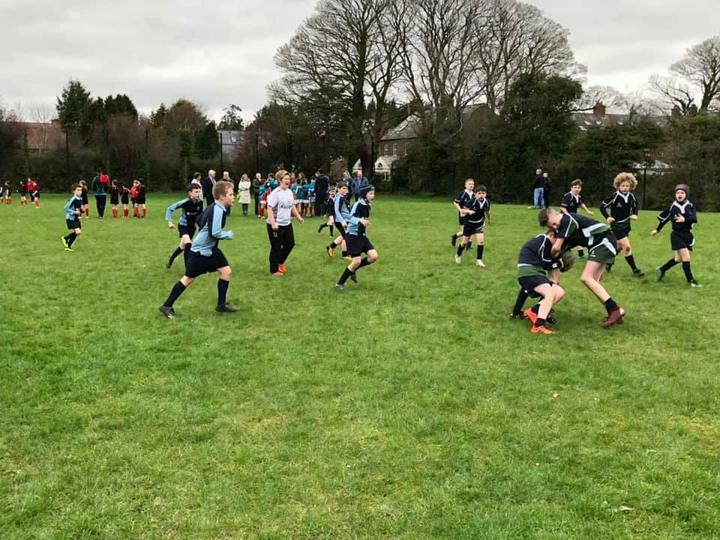 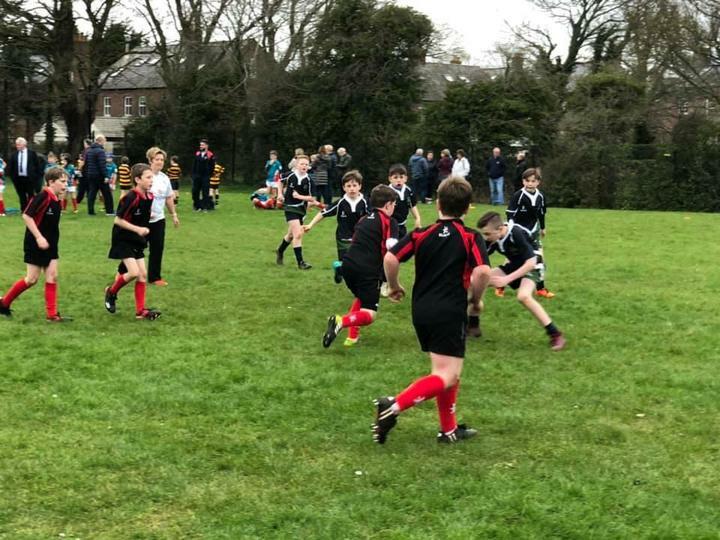 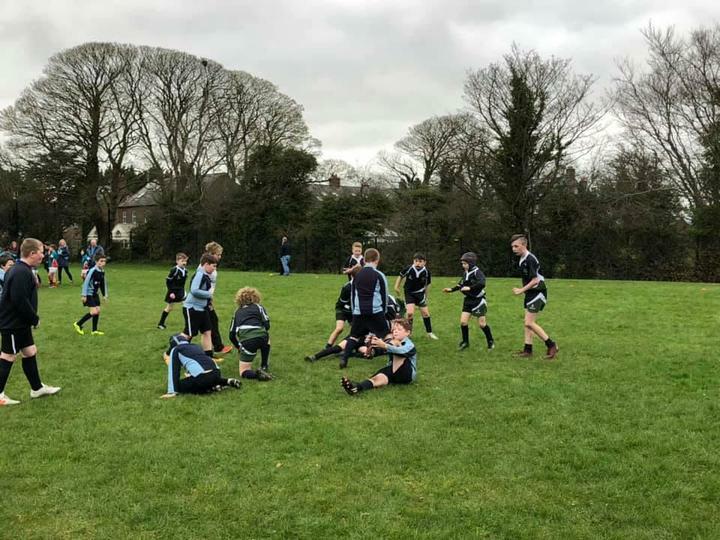 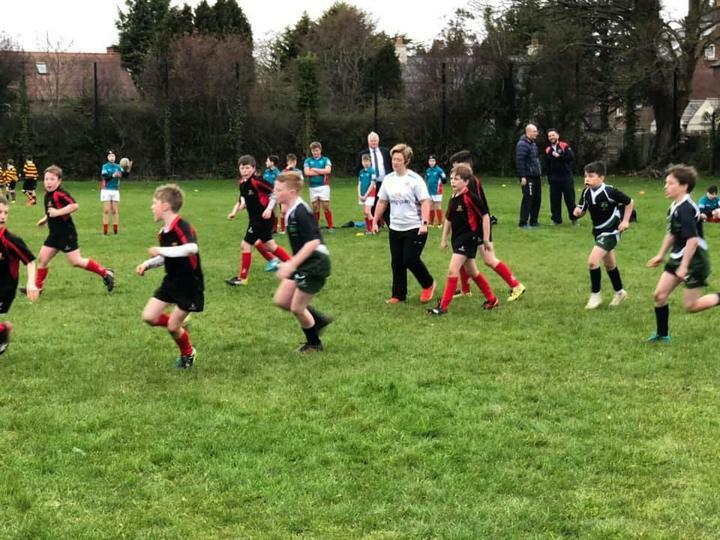 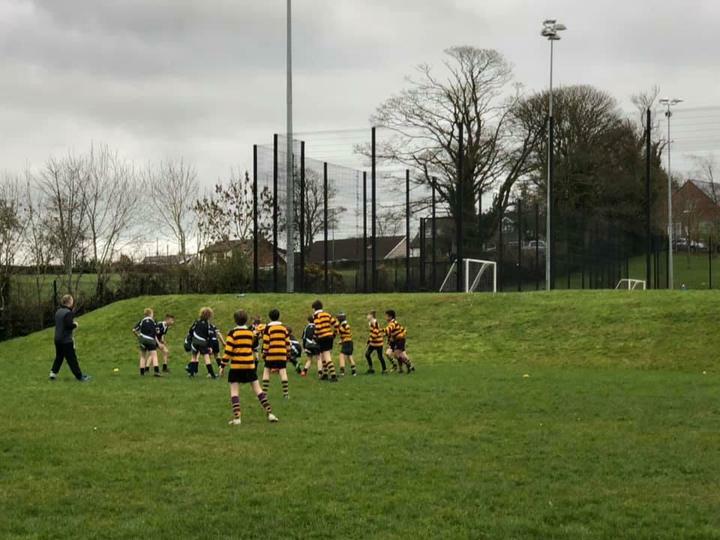 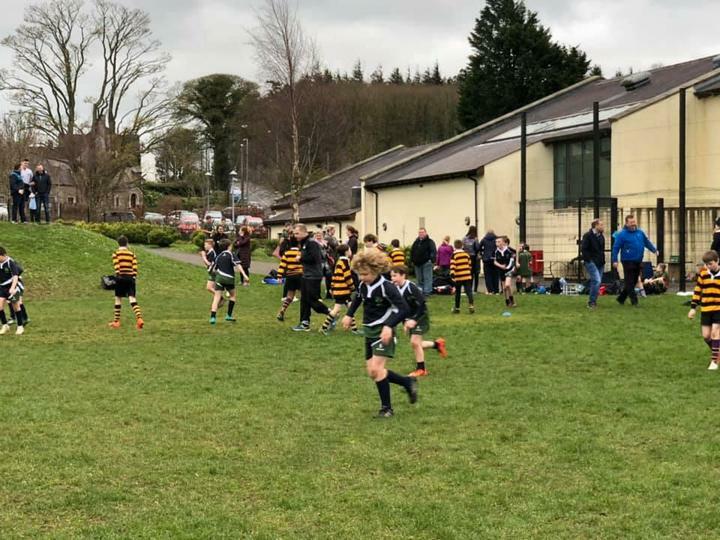 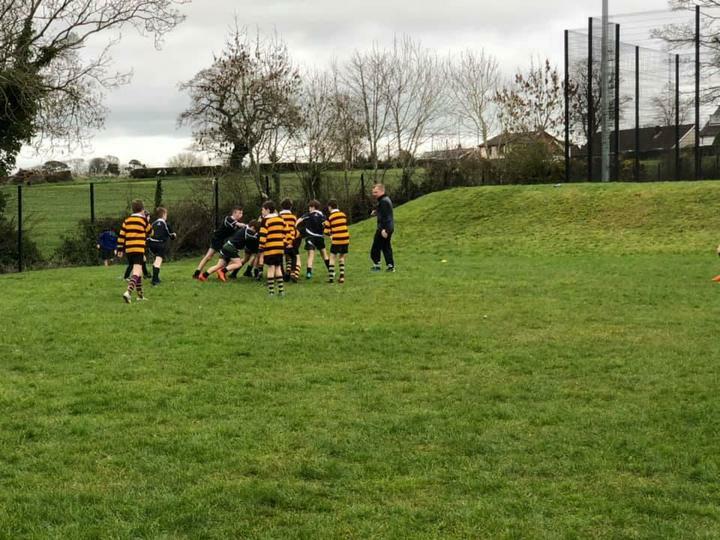 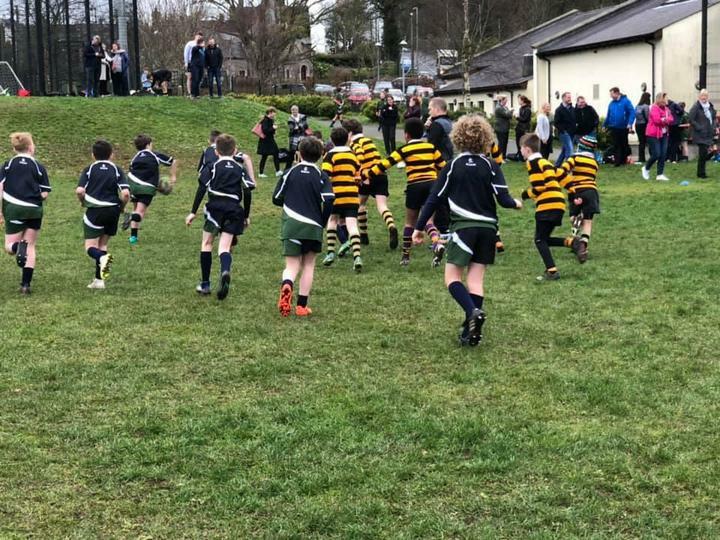 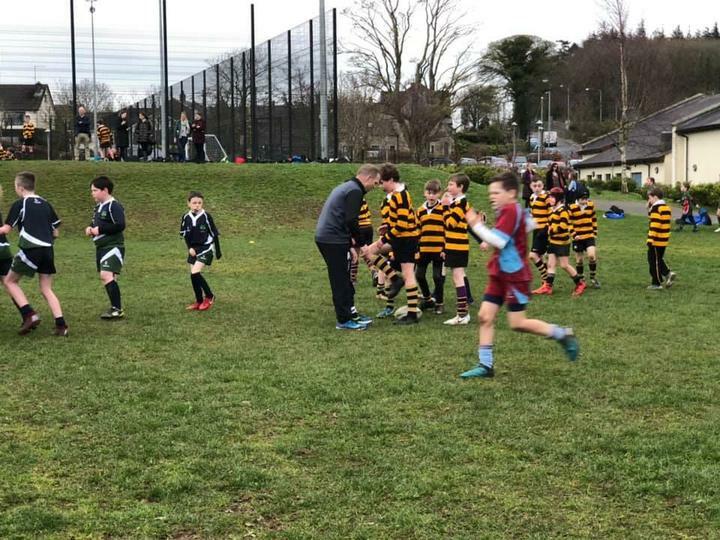 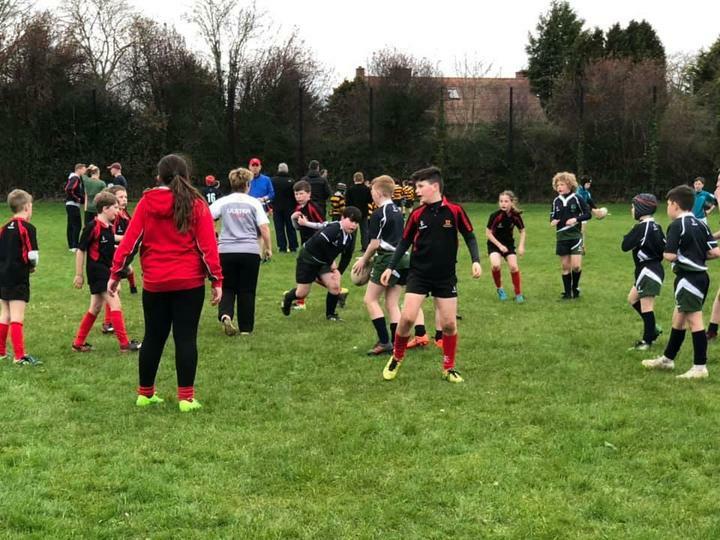 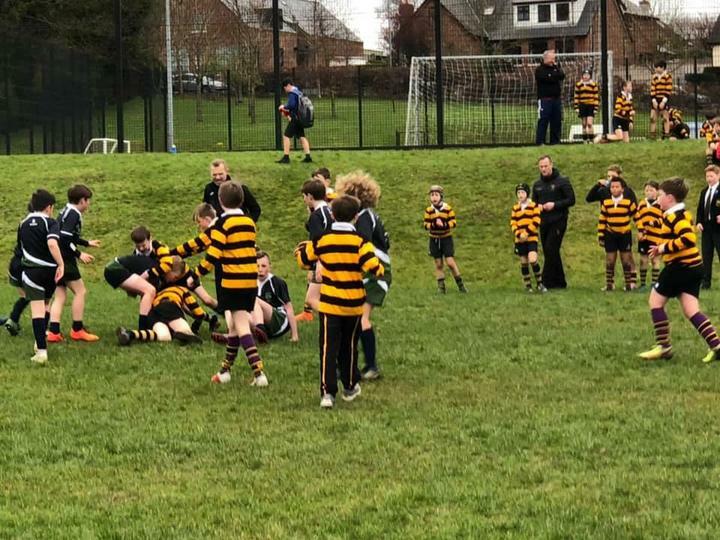 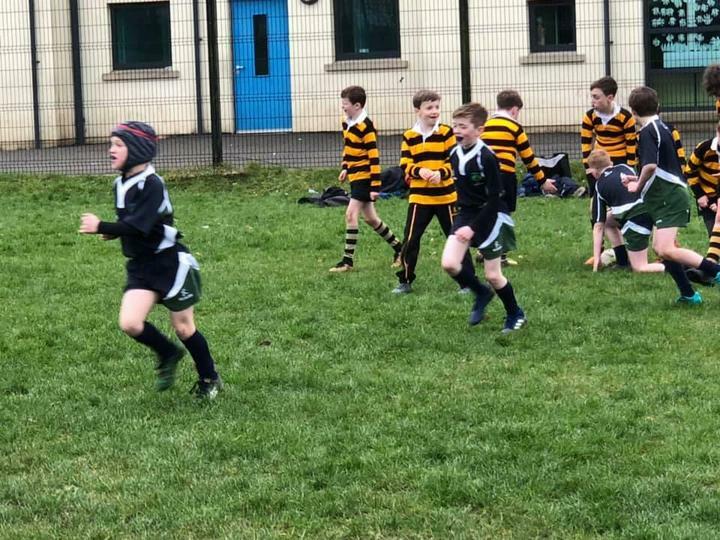 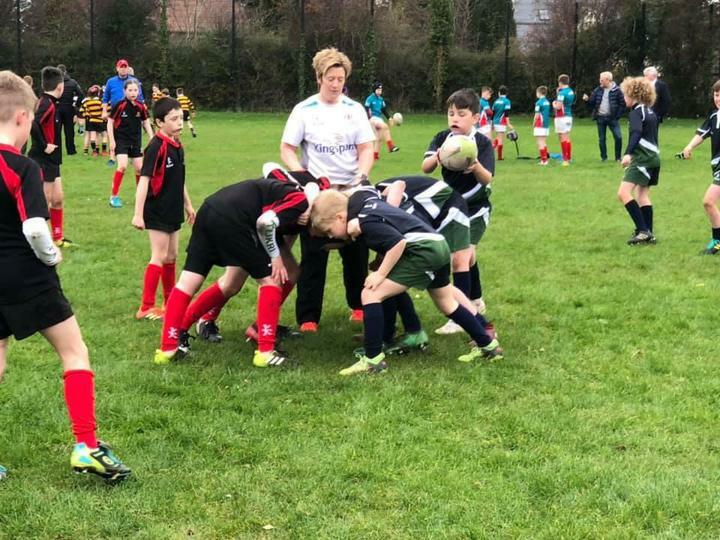 Our boys enjoyed a fantastic afternoon of rugby at Downshire PS winning four games against Inchmarlo, Downshire, Ballymacash and Friends and drawing against Strandtown. 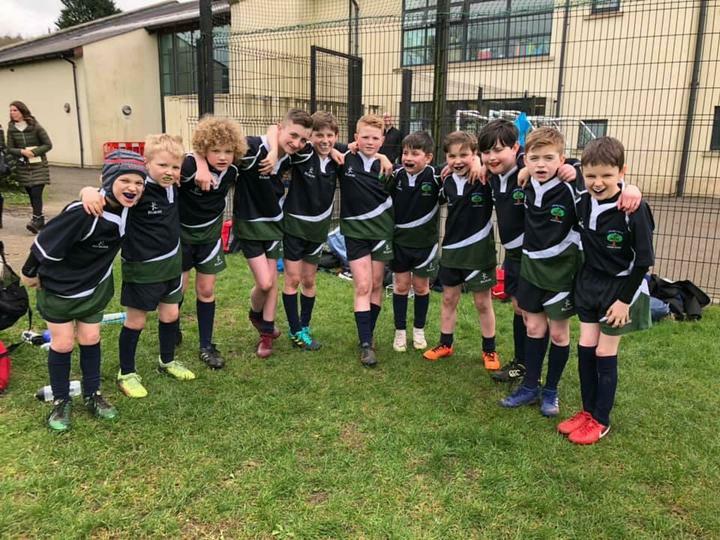 Well done boys on five fantastic performances. 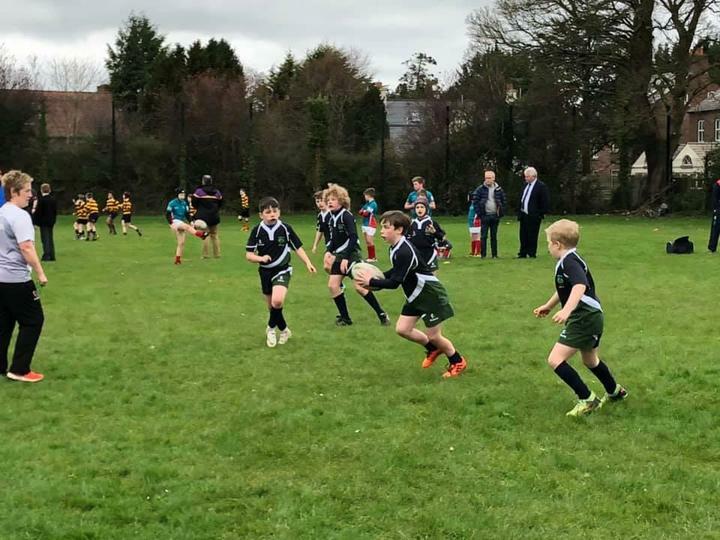 Big thank you to Downshire and Mr Graham for organising this event and to AK for helping with transport.